Saskia is using Smore newsletters to spread the word online. 1. Remove the Jokers and the Jacks, Queens and Kings. 2. 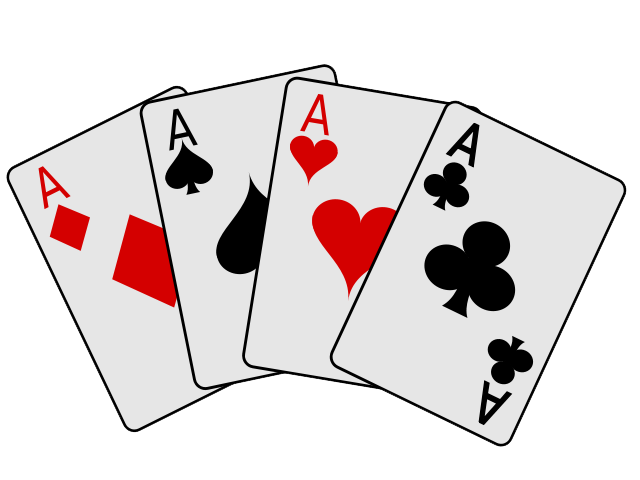 Once shuffled, divide the cards equally between the players. 3. Take it in turns to turn over the cards onto a pile. 4. 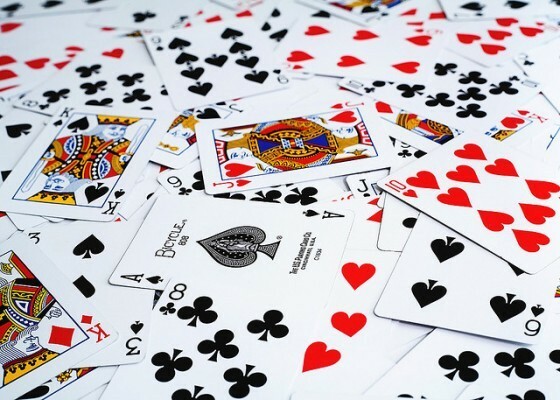 When the same suit is turned over, for example, 2 of hearts and 5 of hearts, the person who shouts out the multiplication answer (2x5=10) first and correctly wins the cards in the pile. 5. Also, if the same number is turned over, for example 5 of hearts and 5 of diamonds then the person who shouts the multiplication answer first and correctly wins the pile of cards. 6. If the person shouts out an incorrect answer the other person gets the cards. To make it even more interesting you can add the Jacks, Queens and Kings back in.